It’s International Women’s Day today, and we’re celebrating unique, empowering and inspiring women all over the world. We’re extremely proud to have a strong & diverse team culture at koala, where we celebrate our staff every day. As the saying goes, “Not all heroes wear capes”, and that’s certainly true when it comes to the issues of conservation and animal rights. We wanted to delve into the meaningful impact that women have had on animal conservation and animal rights in the past century, so we’ve put together a list of the 6 most influential women in these fields. Probably the most well-known female conservationist, Dame (and Dr.) Jane Goodall is famous as a world-renowned scientist, conservationist, humanitarian and UN Messenger of Peace. Jane infamously dwelled amongst Tanzanian chimpanzees to observe their behaviours and formed a deeper understanding of their complex social system than anyone ever had before. 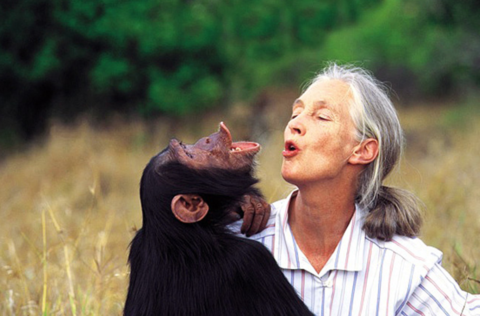 In recognition of her outstanding work, Dr. Jane has received a myriad of awards, including the Schweizter Medal of the Animal Welfare Institute in 1987 and the National Geographic Society Centennial Award in 1988, and more recently was named a Dame of the British Empire by Queen Elizabeth II of England in 2003. Whilst most are familiar with her legendary husband Steve Irwin, Terri Irwin has been a major player in animal conservation in Australia, and made an incredible impact. In 2006, Terri was awarded an Honorary Member in the General Division of the Order of Australia for her outstanding dedication to wildlife conservation and the tourism industry. 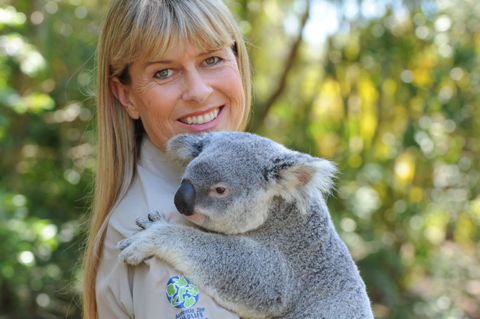 The owner of Australia Zoo and Founder of Australia Zoo Wildlife Warriors, Terri is a world-renowned conservationist, tourism ambassador and active campaigner for conservation projects in Australia. A former police officer, Lyn has been named one of Australia’s most influential women and was a state finalist for Australian of the Year. 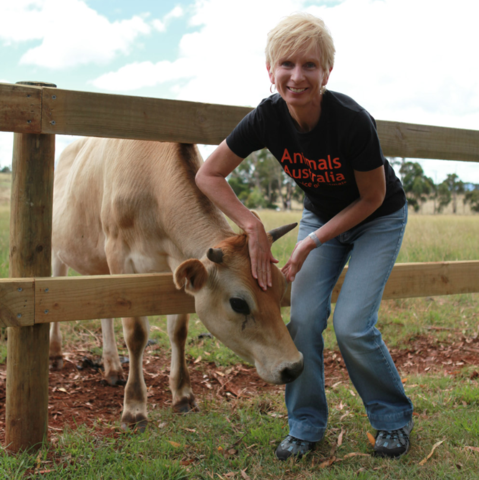 As the campaign director for Animals Australia, Lyn’s investigations into Australia’s live export trade have resulted in 11 years of evidence gathered across 16 countries, and resulted in significant industry reform. Dr. Leela is an Egyptian conservation biologist who currently works in Tanzania & Kenya, for her non-profit organisation, ‘Lion Warriors’. Her organisation employs 65 ‘Lion Guardians’ throughout East Africa, whose goal it is to reduce lion killings. 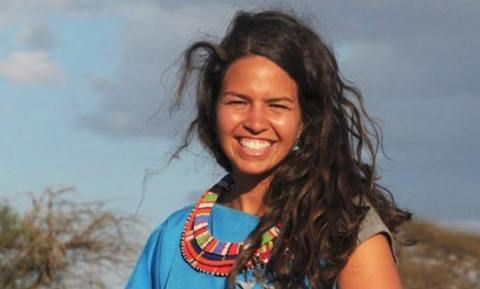 Leela lived amongst the Maasai tribe for a year to understand their relationship with lions and why they were killing them, and now works with them to save the lions. Lion Warriors has been featured on Sir David Attenborough’s BBC series ‘Africa’, and was the Recipient of Future for Nature Award in 2014. Nicknamed the “Shark Lady”, Eugenie was known as a pioneer in marine conservation and the study of shark behaviour, and helped the public to understand and appreciate the species. The accomplished marine biologist passed away in early 2015, though her death did not go unrecognised. During her life, Eugenie participated in more than 70 deep-sea dives, and had three species of fish named after her. 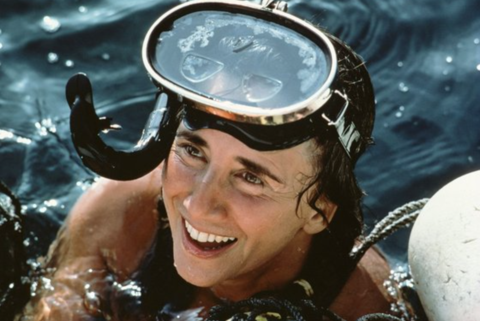 She also received countless accolades from the National Geographic Society, the Explorers Club, the Underwater Society of America, the Women Divers Hall of Fame and the American Society of Oceanographers. If you’re not familiar with Birute’s work, you should familiarise yourself ASAP. 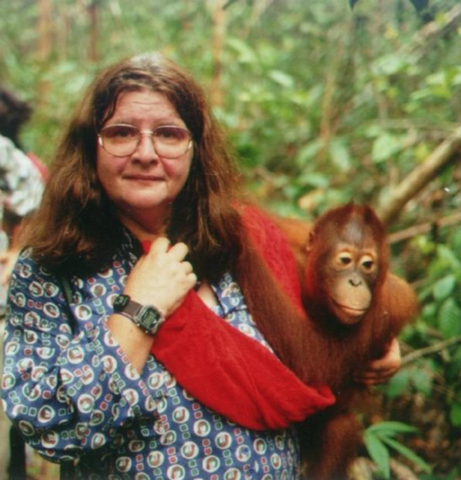 A Lithuanian anthropologist, primatologist, conservationist, ethologist and author, Birute is currently practicing as a Professor at Simone Fraser University and is recognised as a leading authority on orangutans. Her work has been featured in Life, The New York Times and twice on the cover of National Geographic.